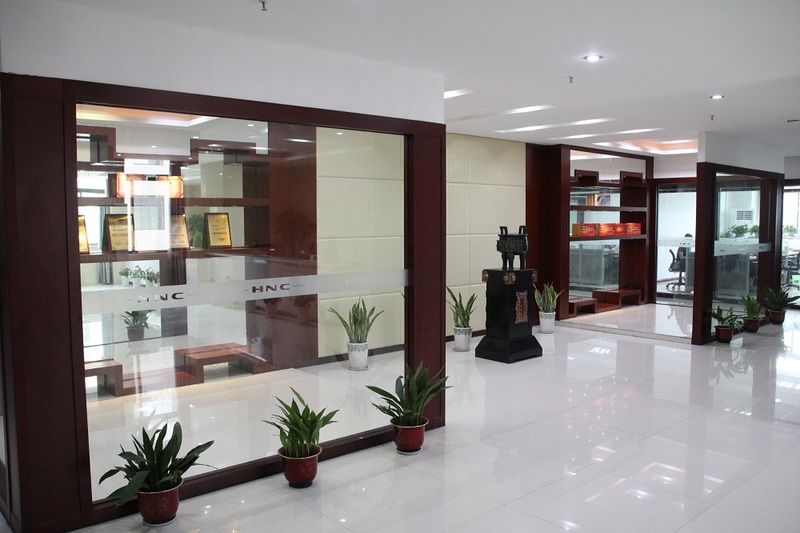 ﻿ Laser Device For Pain Factory, Company, Manufacturers - Hubei YJT Technology Co., Ltd.
Hubei YJT Technology Co, Ltd (stock code: 870130)formerly known as Wuhan HNC Technology Co, Ltd, is a professional manufacturer facilitator of rehabilitation and physical therapy instruments in China. 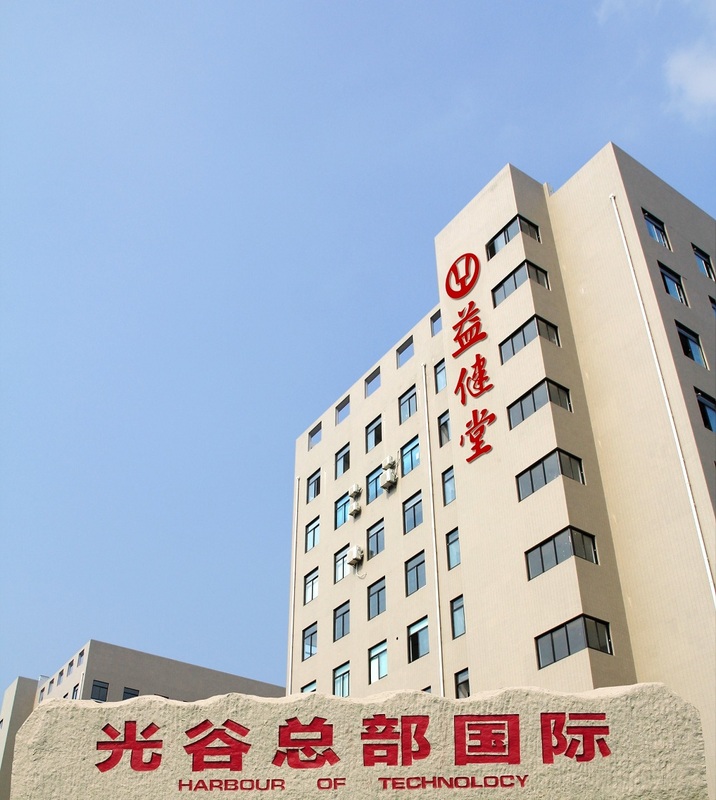 As a national high-tech enterprise, since the inception in 2005, we always commit ourselves to providing advanced products & professional healthcare services to millions of families. 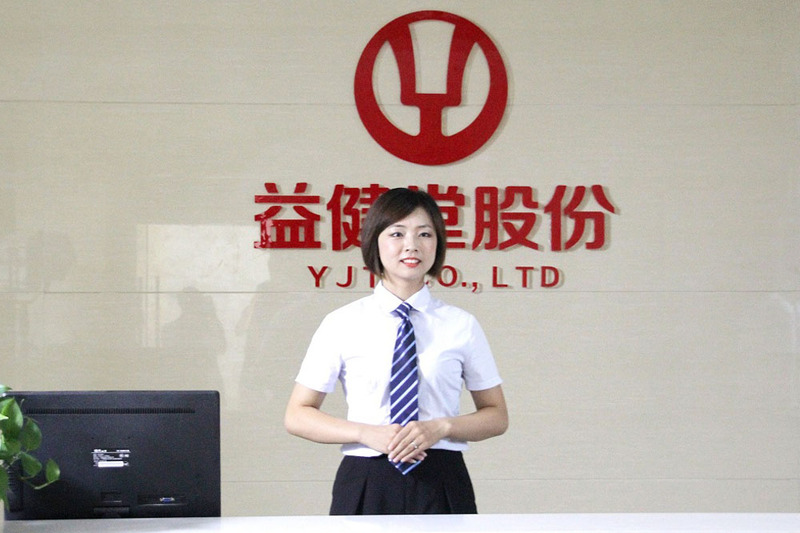 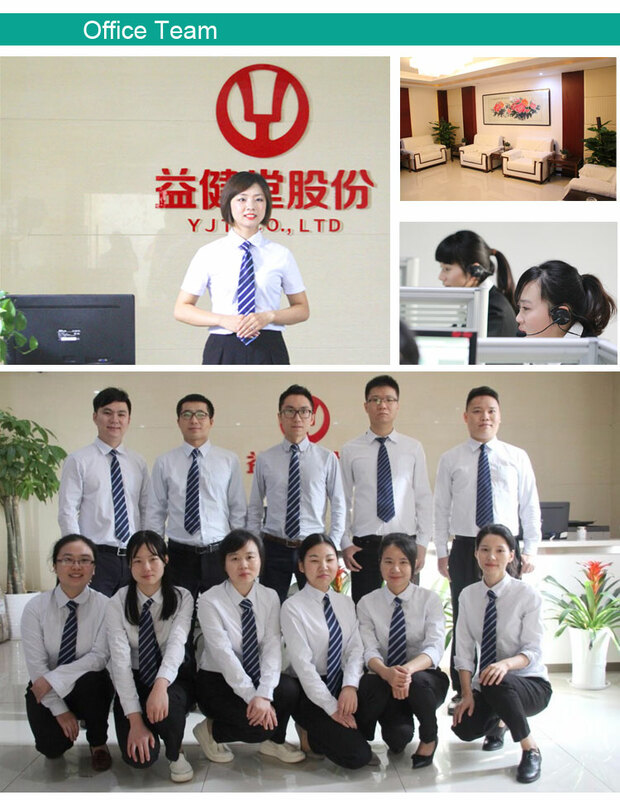 Hubei YJT Technology Co, Ltd, has taken the leading position in the industry of rehabilitation and physical therapy, as the Company always emphasizes on technology innovation and upgrading, possesses the most advanced R&D center in China has conducted close cooperation with more than 30 first-class hospitals, universities and medical institutions at home and abroad, and has obtained more than 160 domestic and international patents. 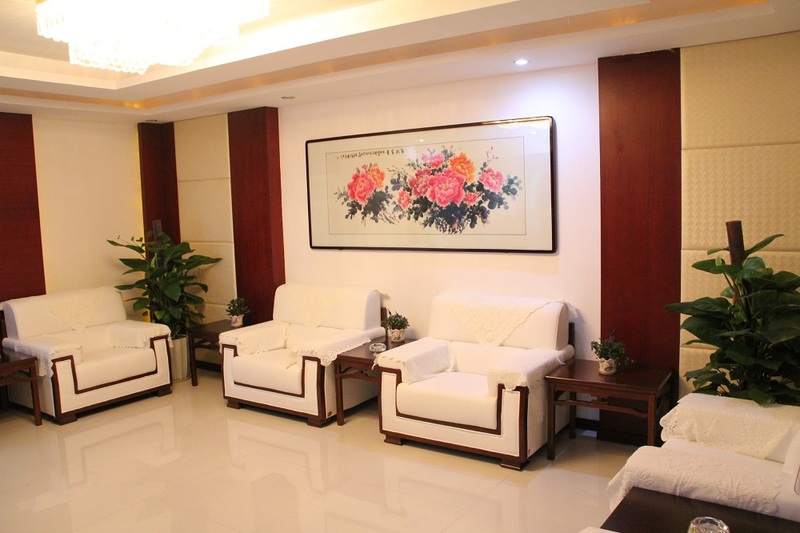 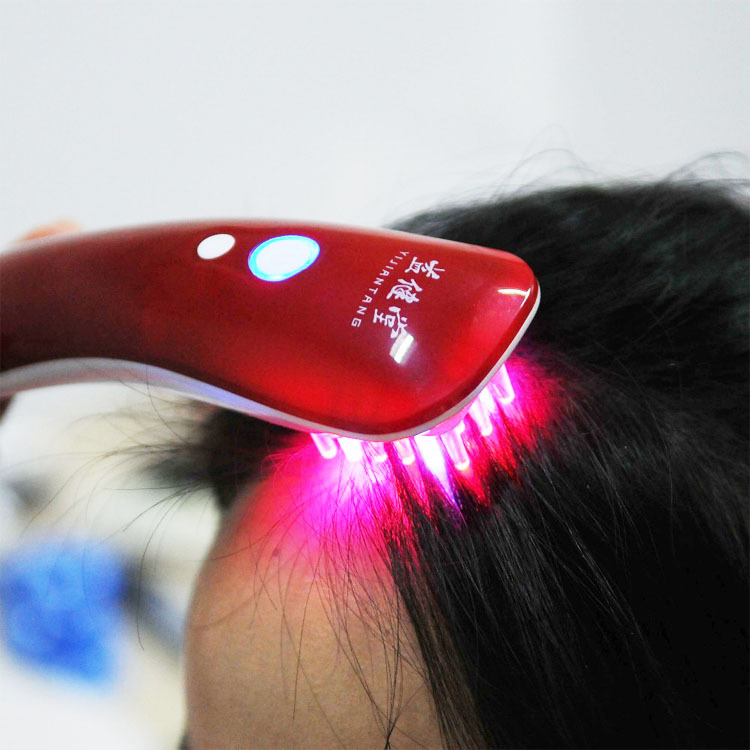 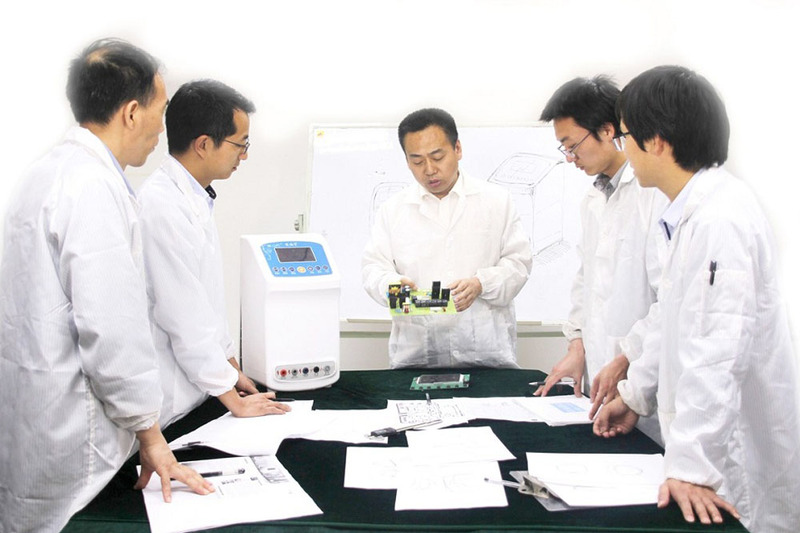 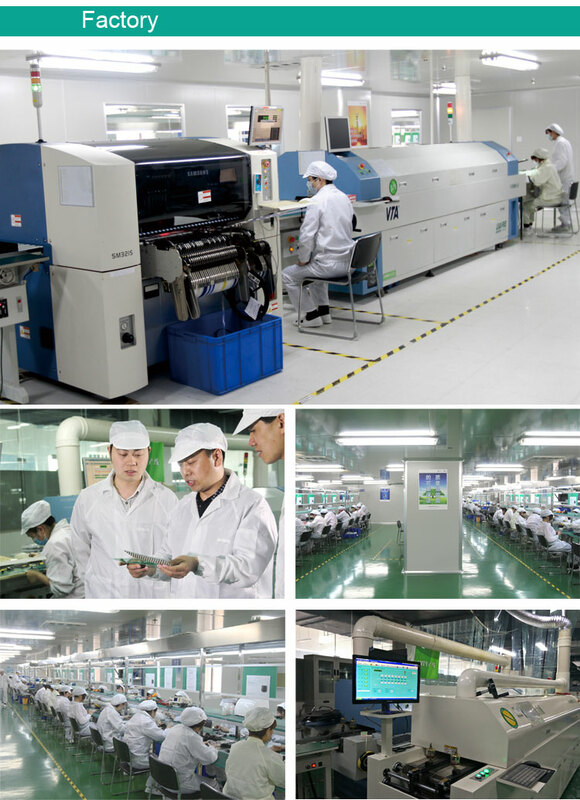 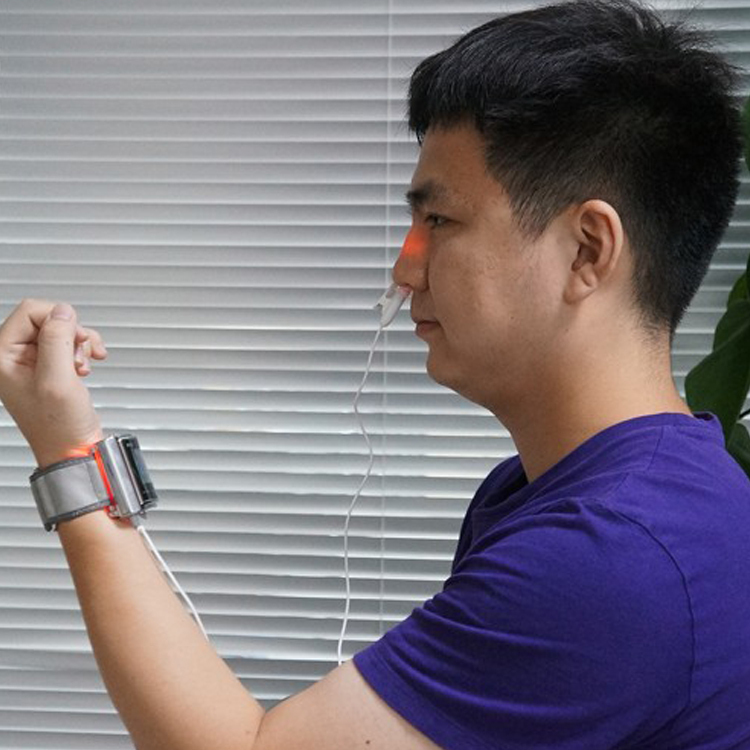 At the present, the Company has dozens of rehabilitation and physical therapy products including Laser Therapy Instruments for pain relief and blood pressure reducing, LED Therapy Instruments for beauty and anti-inflammation, Nail Fungus Laser Therapy Device, Electrical Potential Therapy Instruments for pain relief, insomnia and constipation, Millimeter Wave Therapy Instruments for diabetes and cancers, Oxygen Concentrators, etc.